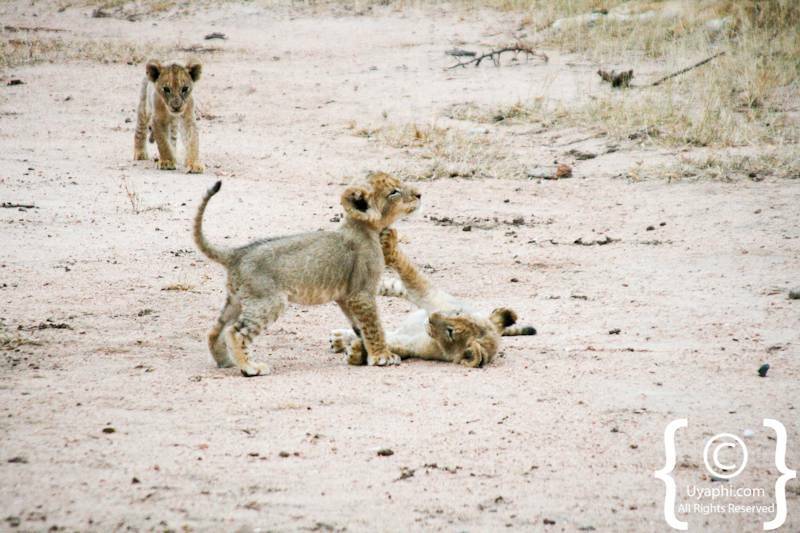 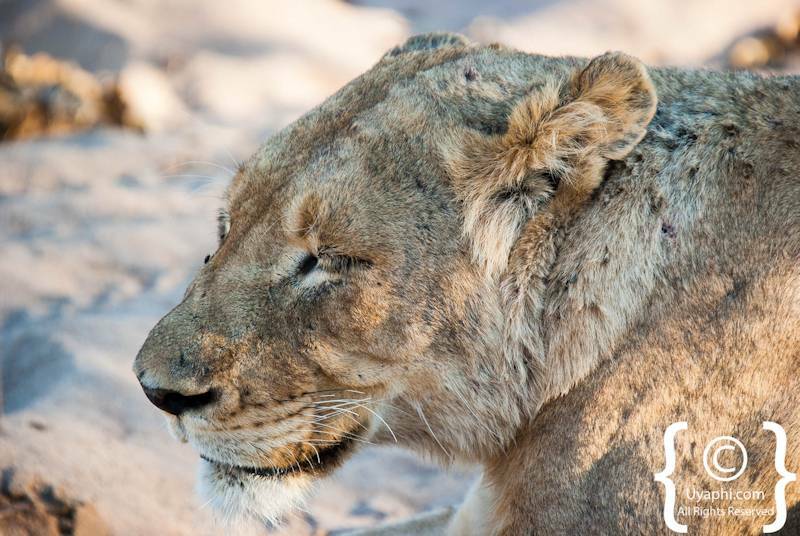 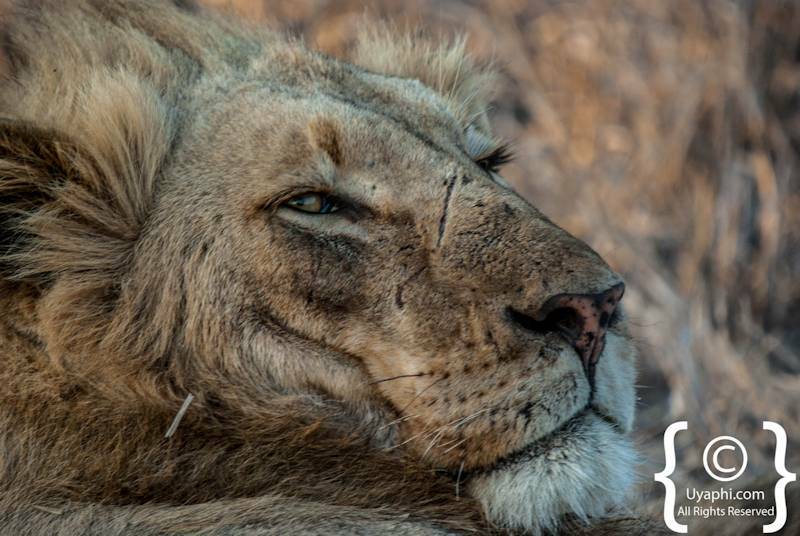 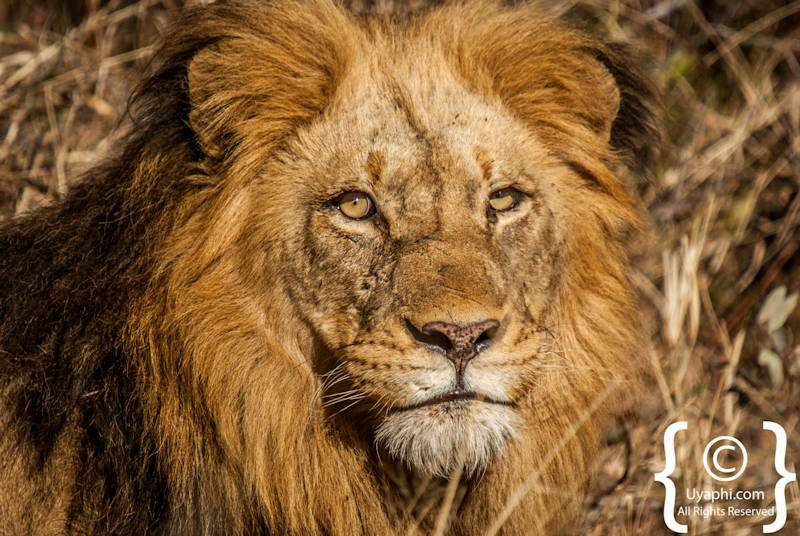 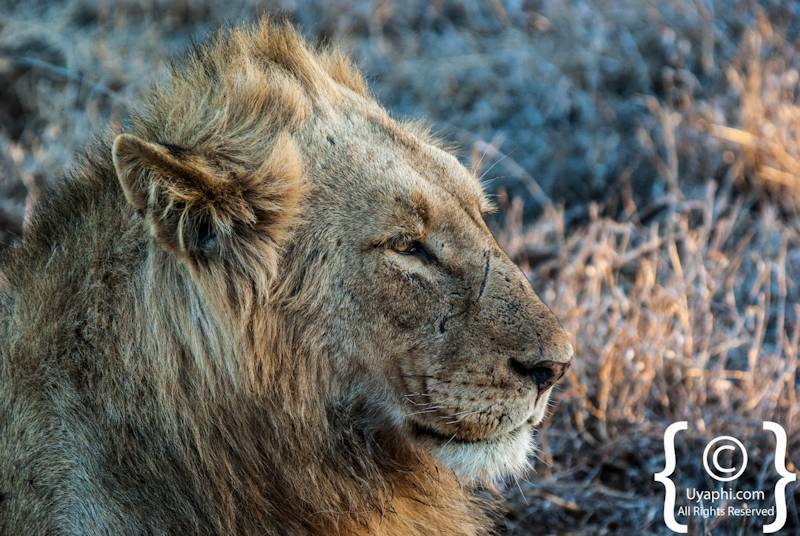 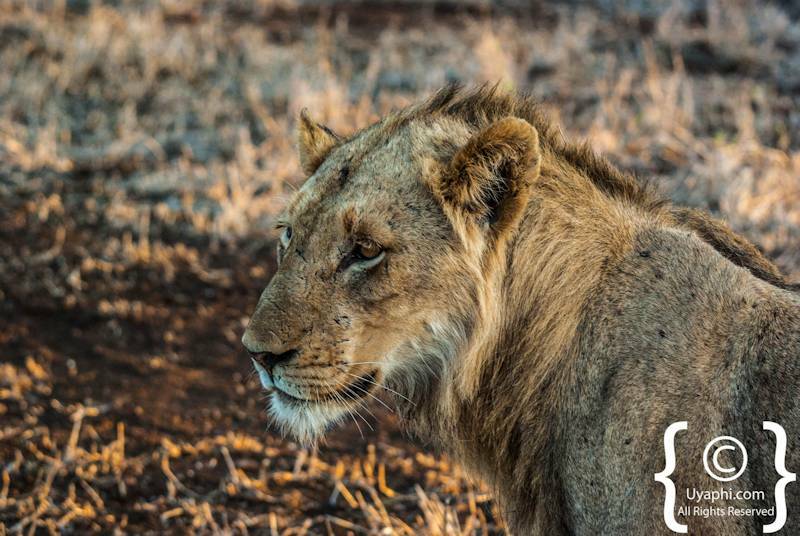 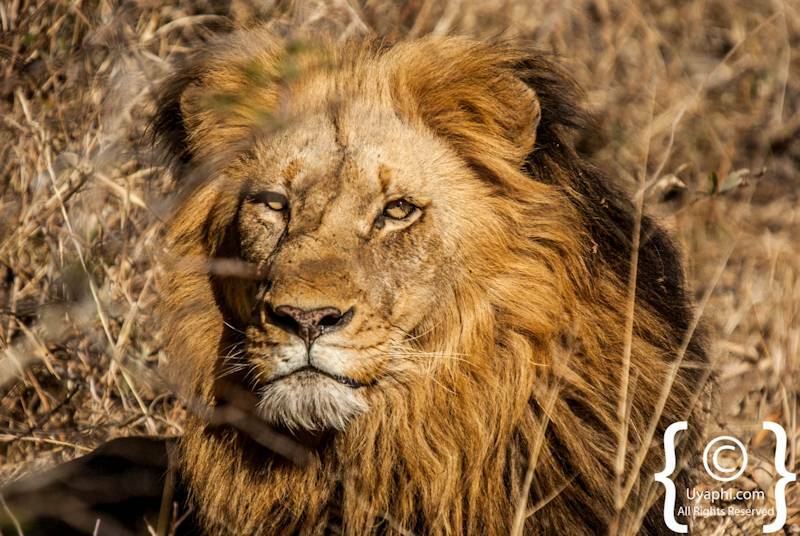 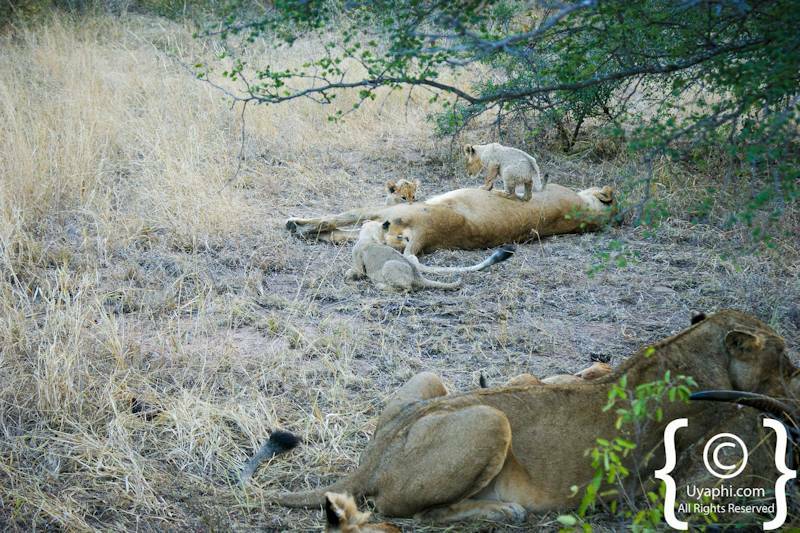 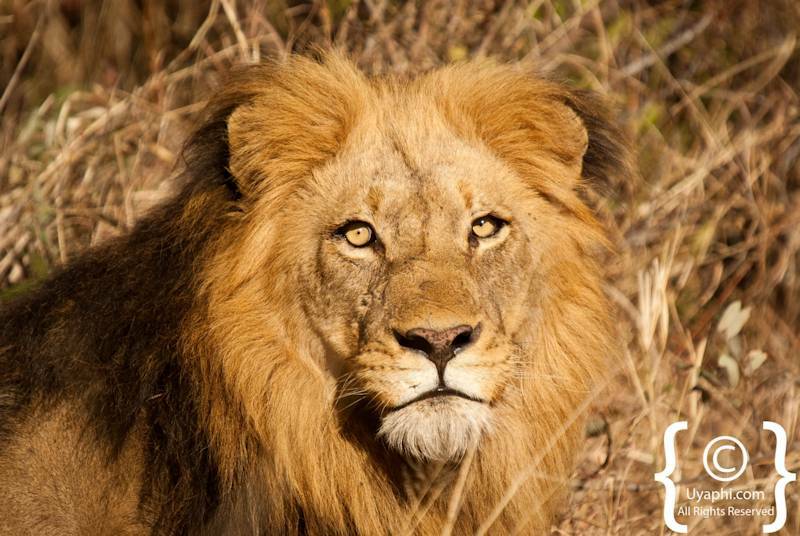 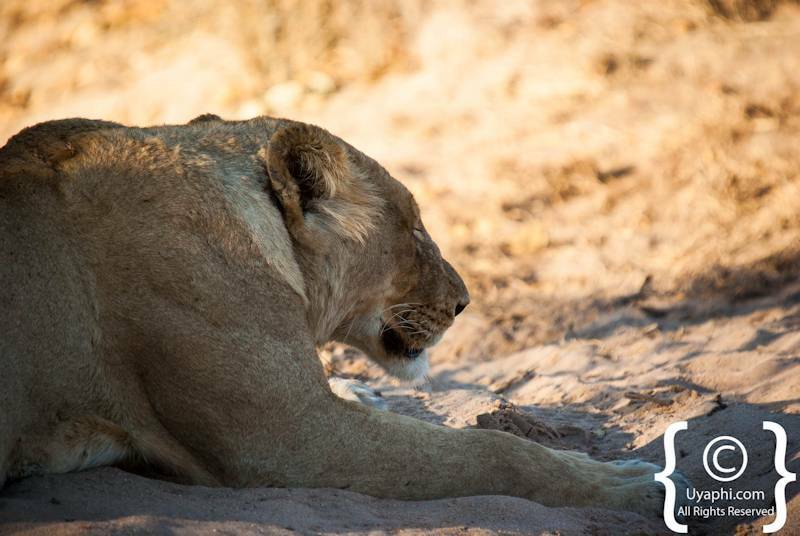 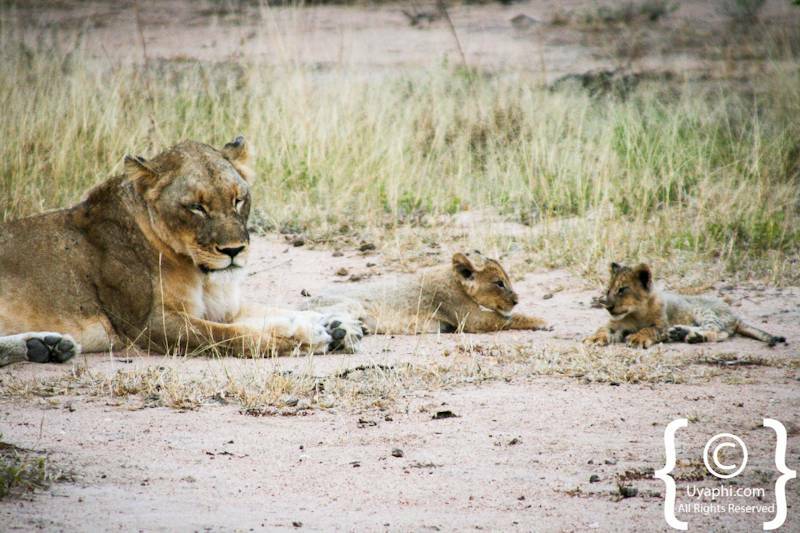 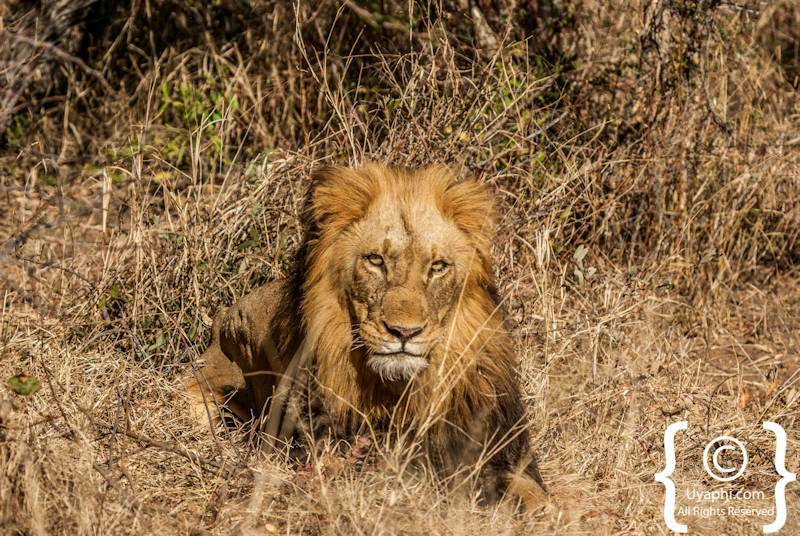 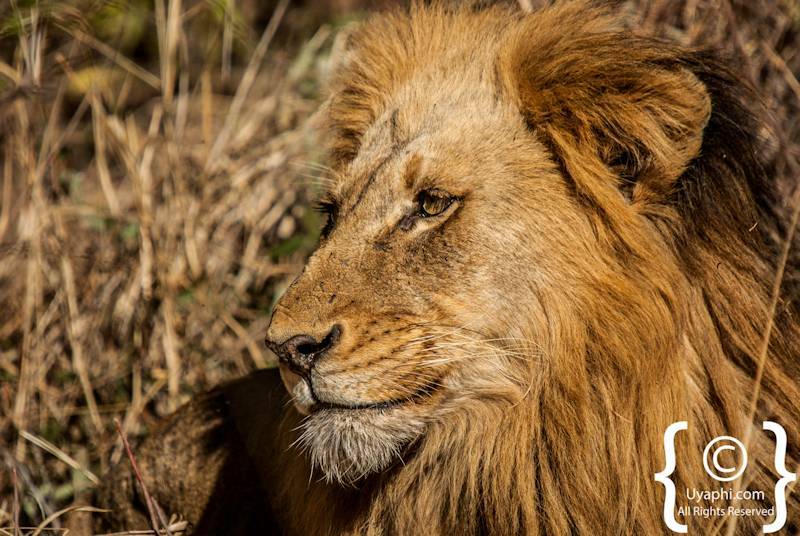 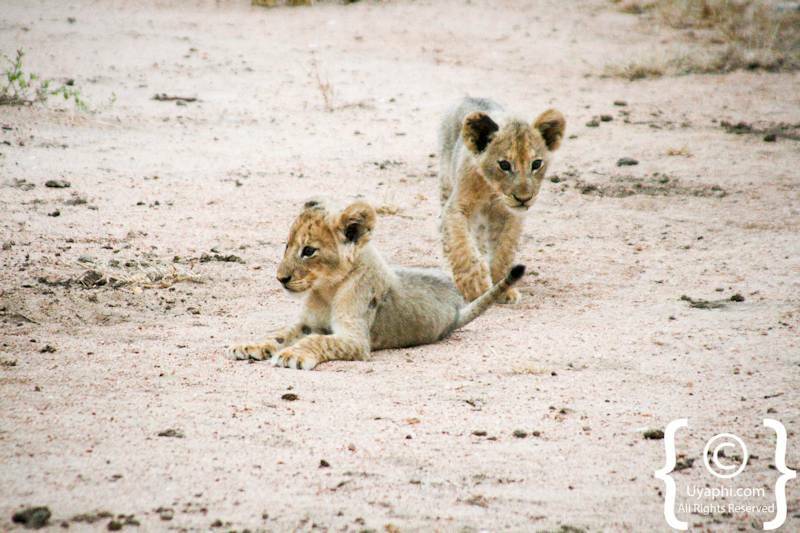 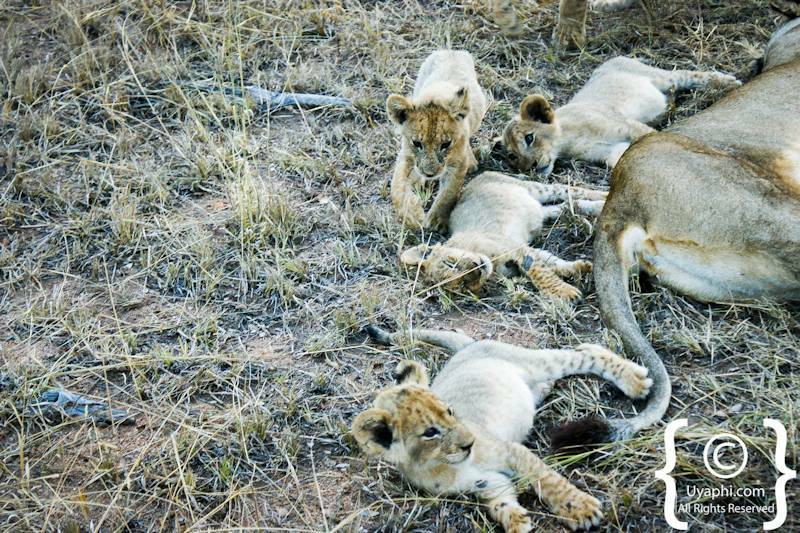 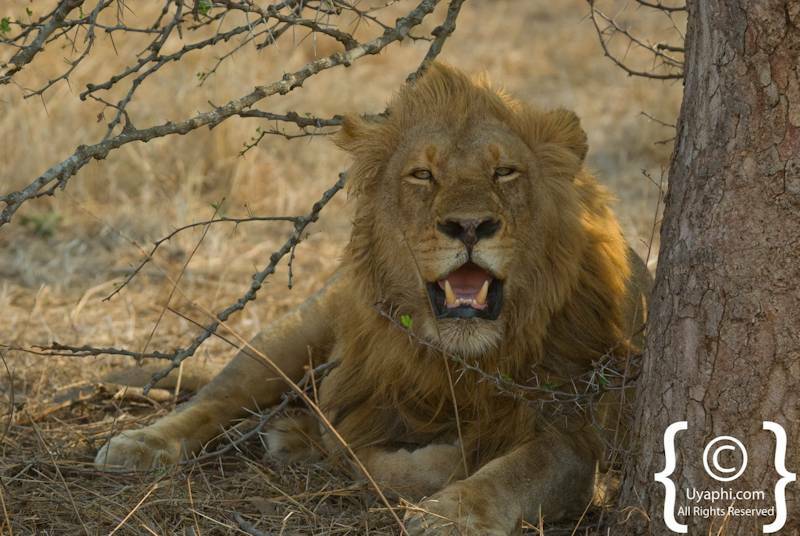 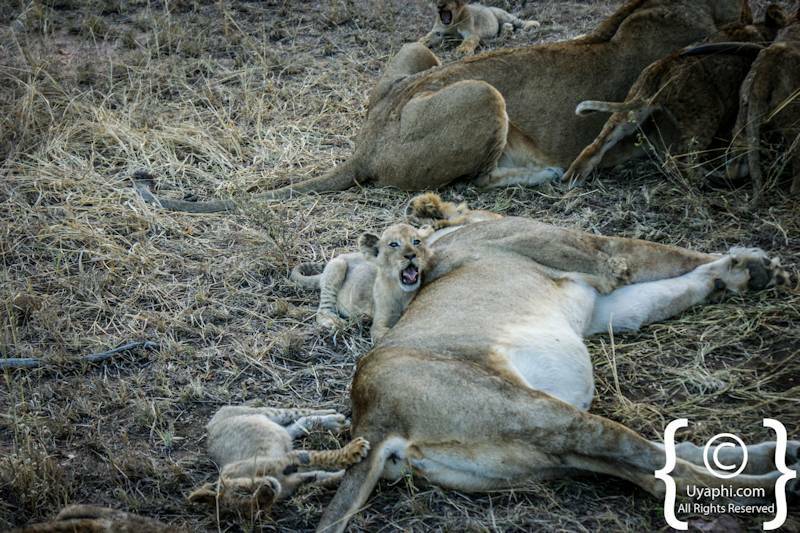 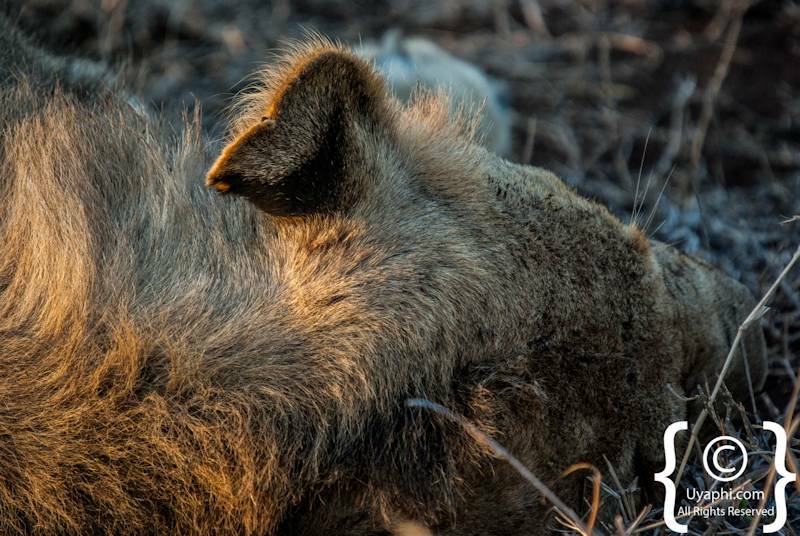 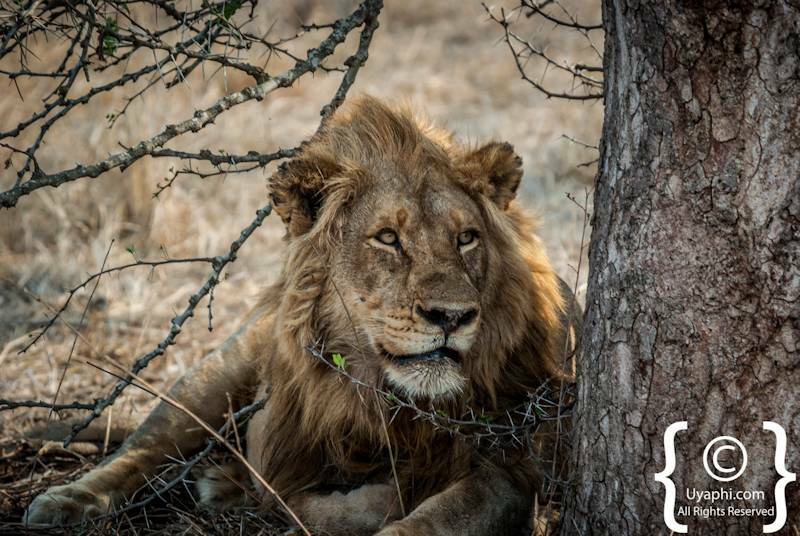 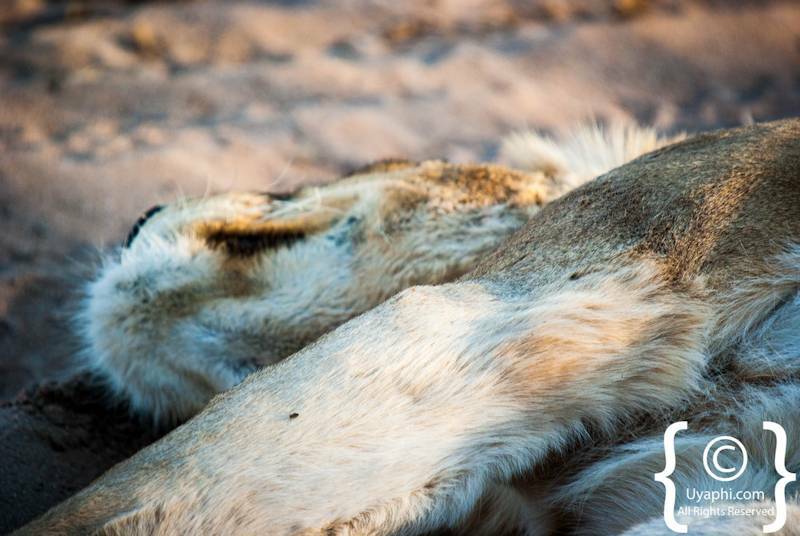 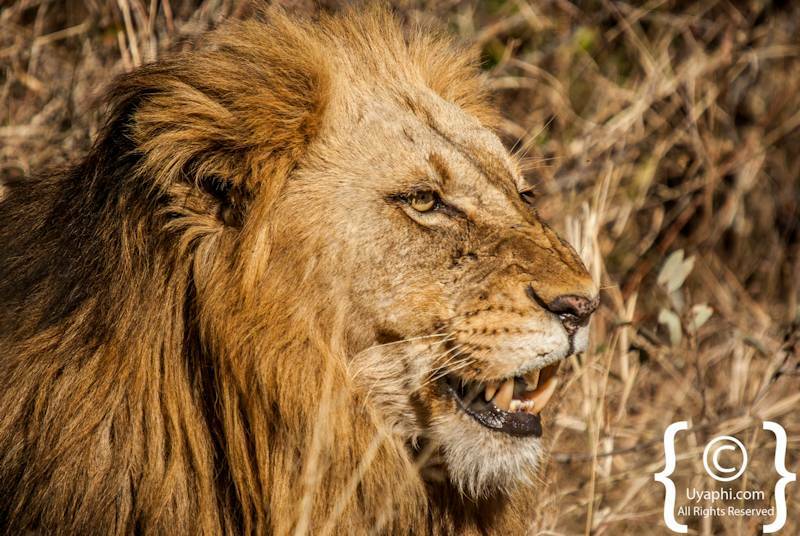 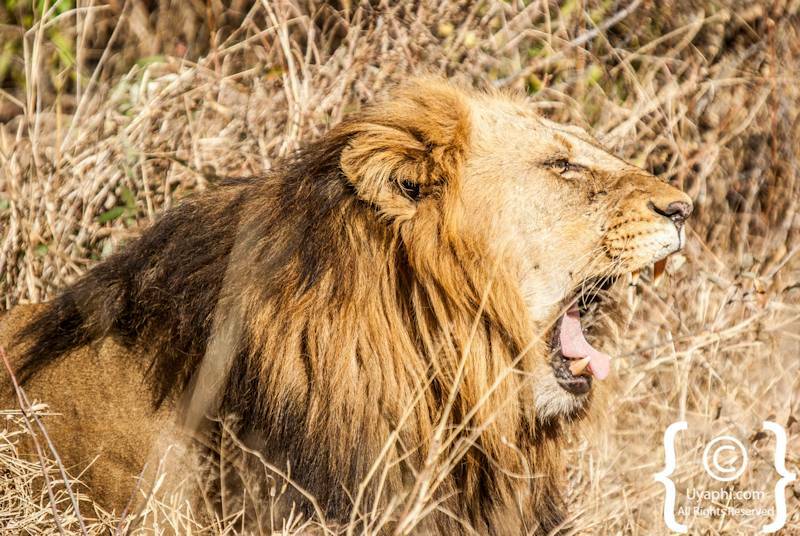 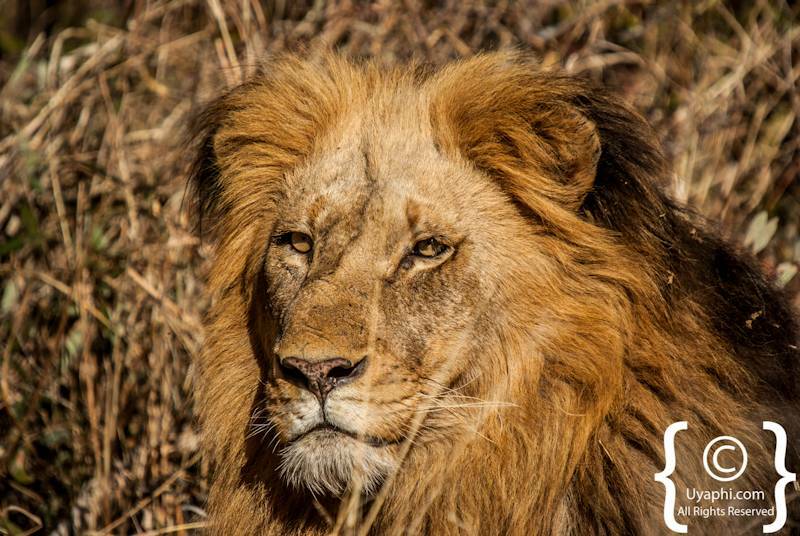 What would a safari be to the Kruger National Park without seeing a few Lions? 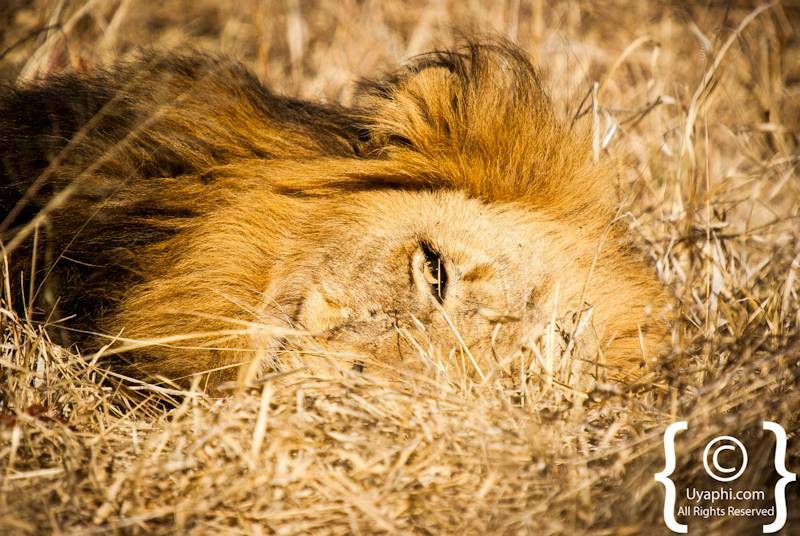 Well with being said, the task of finding Lions is a lot harder than one would think. 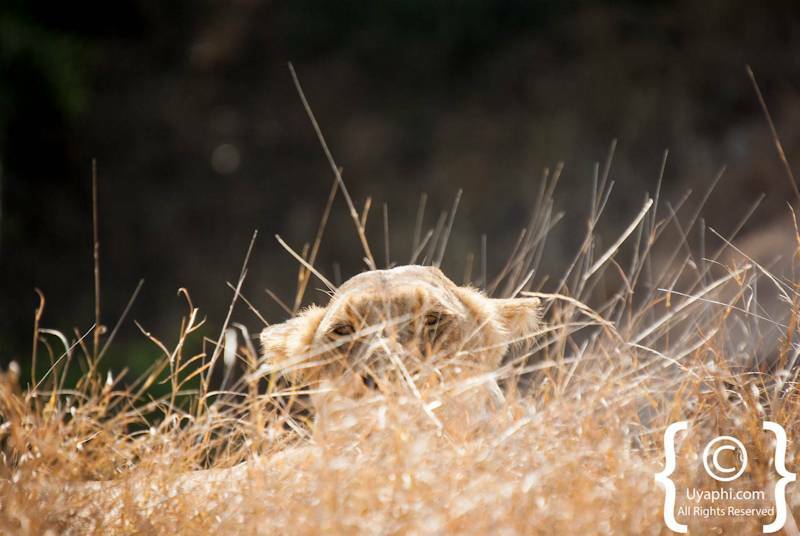 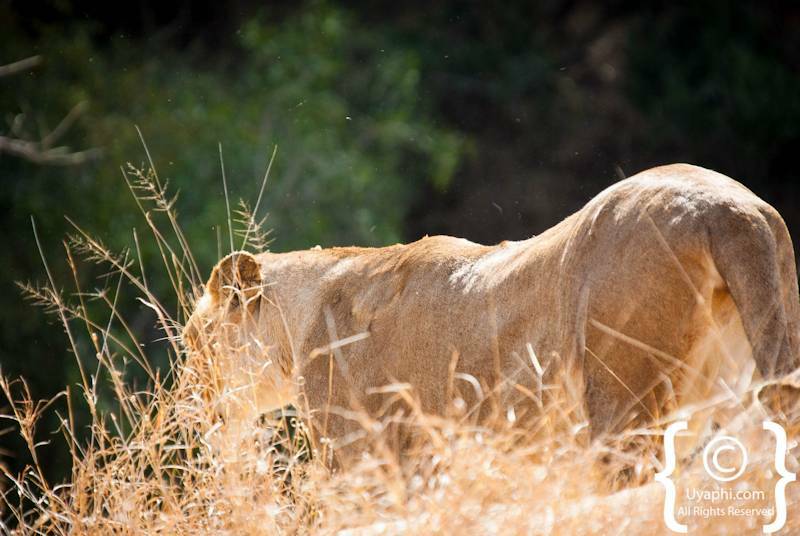 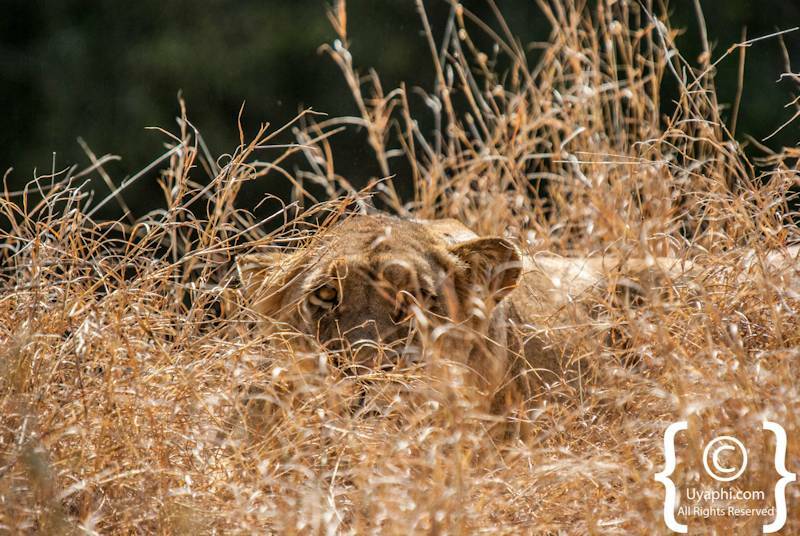 But if you are staying for a few days then it is quite possible that one will get a Lion sighting or two (although not guaranteed though). 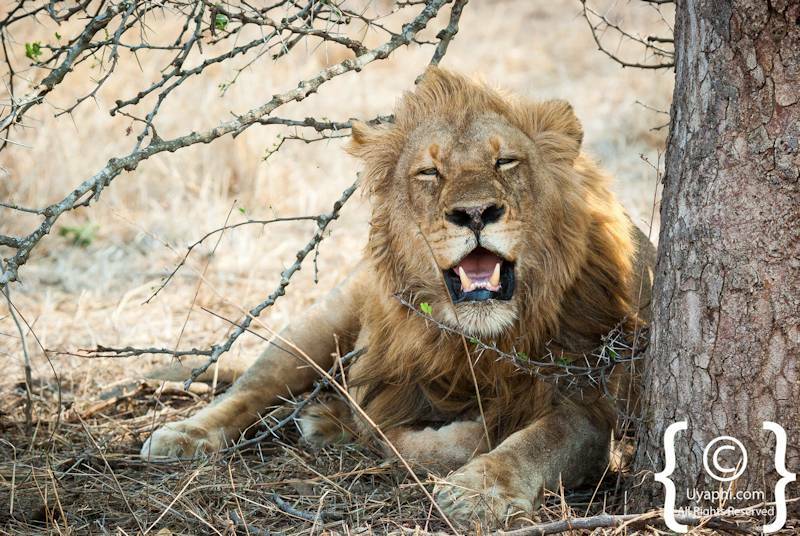 It must be said that there is are a few better ways to spend time than sitting next to a pride (in a vehicle of course) for a while, watching them play, sleep, feed, or hunt. 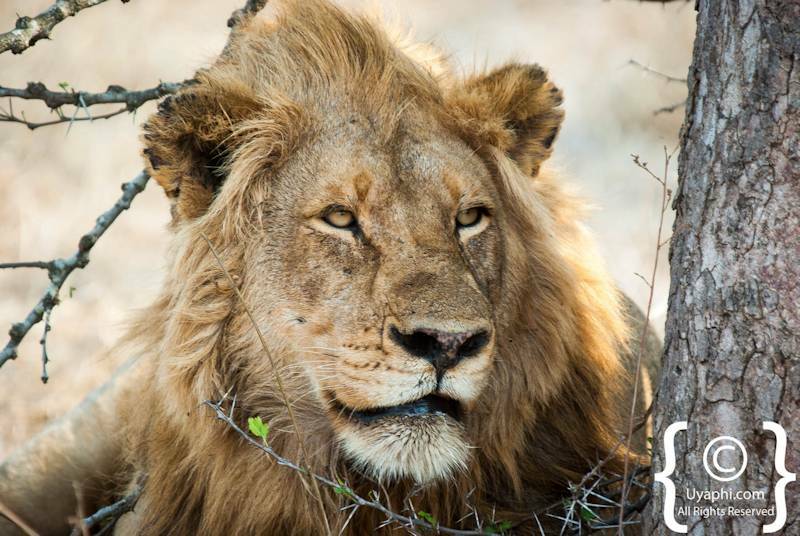 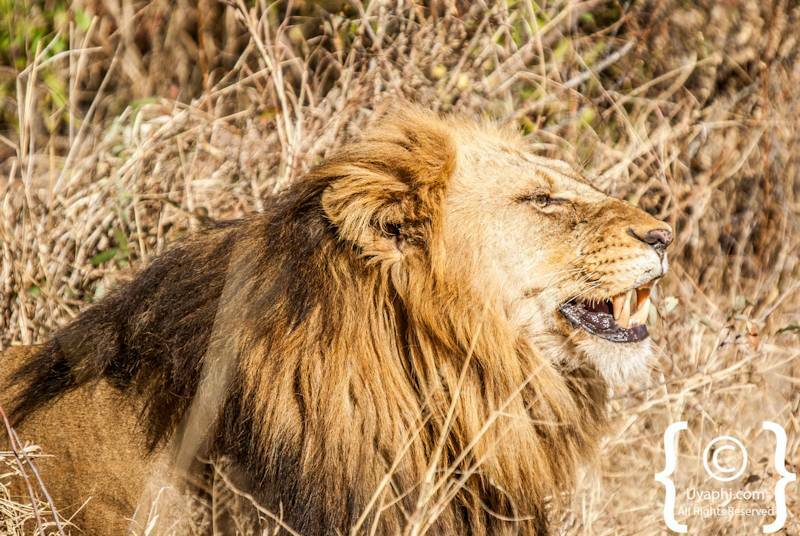 Even better is when one is back at the lodge, and the Lions start roaring in the distance, a sound that is so powerful that the hairs on the back of your neck stand up straight. 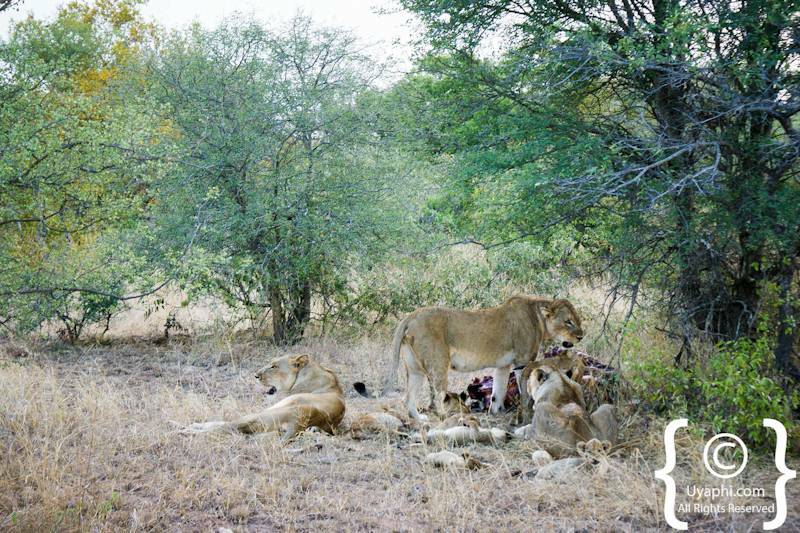 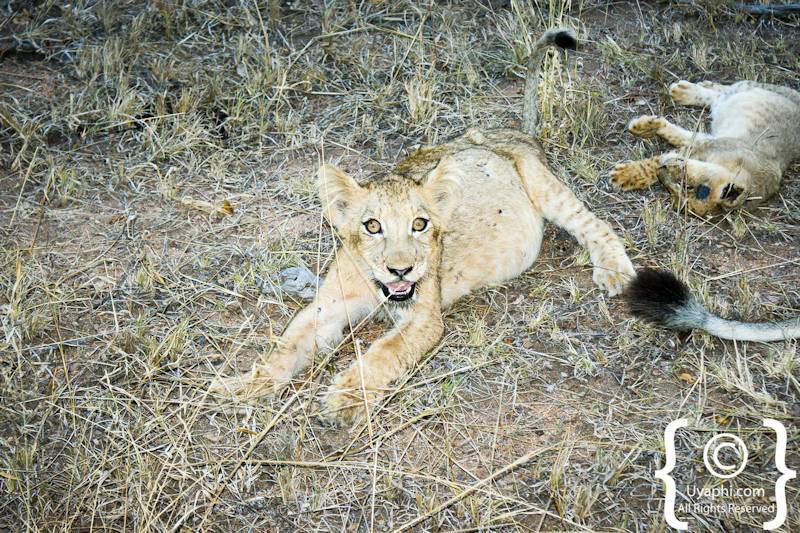 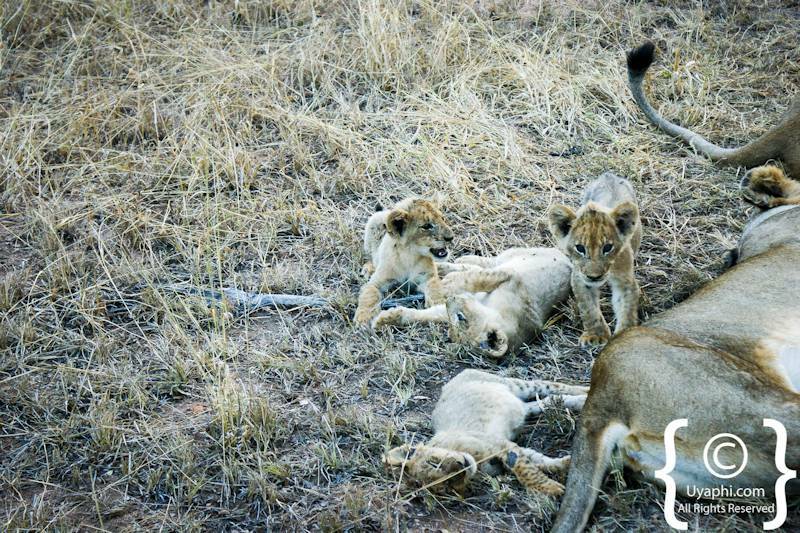 Below is just a small sample of Lion photographs taken over the past decade or so. 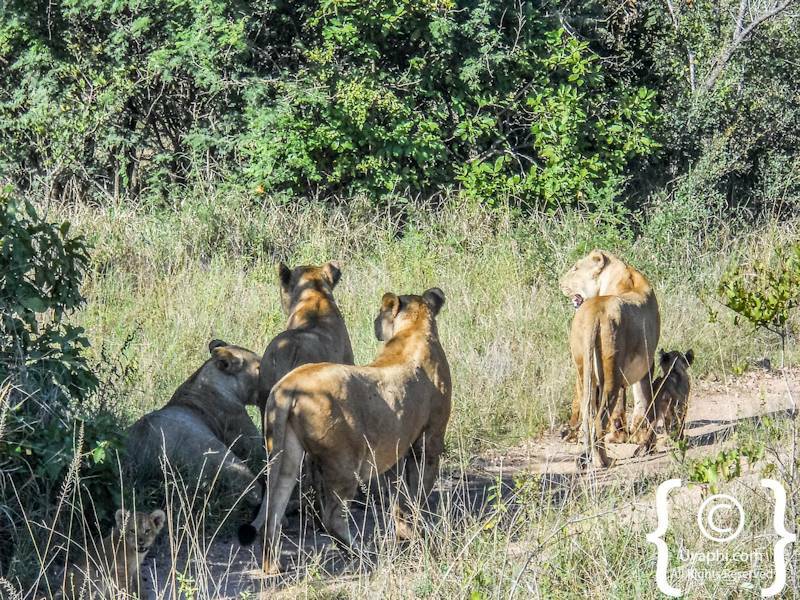 All photographs have been taken by us here at Uyaphi.com with the sole purpose of showcasing the wildlife of the Kruger National Park; please enjoy.